Congratulations! 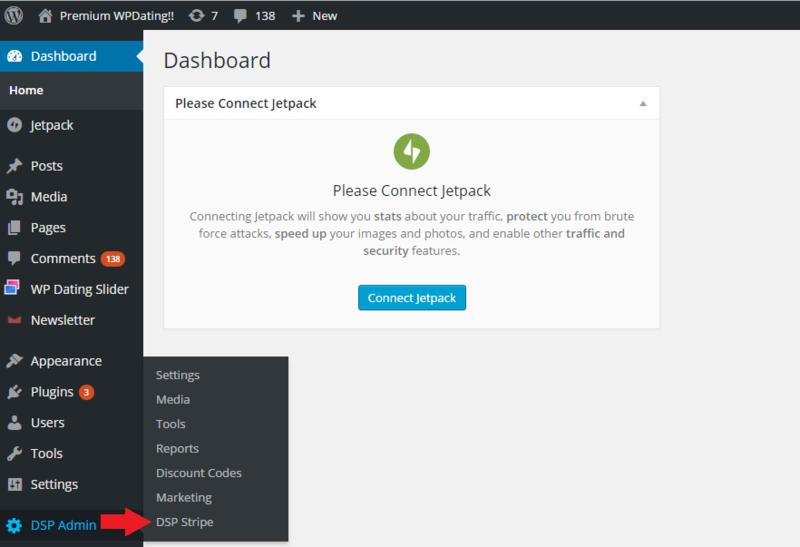 Now you can use Stripe payment gateway on your dating site using WPDating Plugin! To set-up the Stripe payment add-on, please go through this manual. Step 3: Enter the Live Secret Key for your Stripe account. 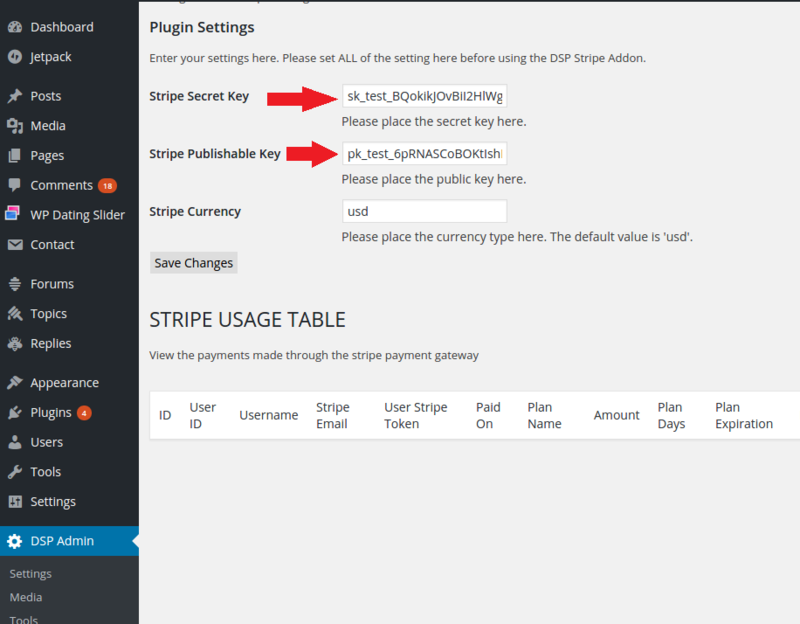 Step 4: Enter the Live Publishable Key for your Stripe account. Now, your Stripe Payment Set up has been configured. As you can see, you will also be able to find the payment summary received by the clients too.